Install Footings in Minutes. Frame Immediately. 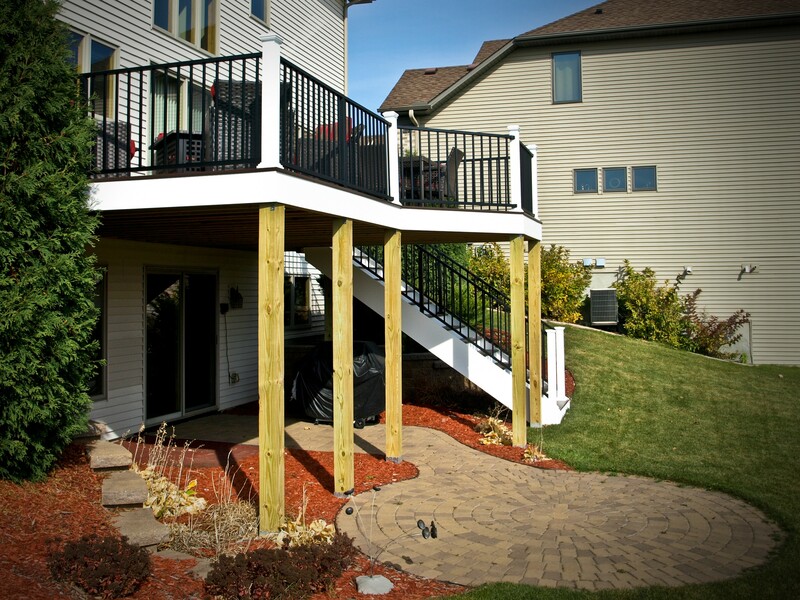 Diamond Pier footings are the structurally rated, code-compliant foundation you need for your deck project. 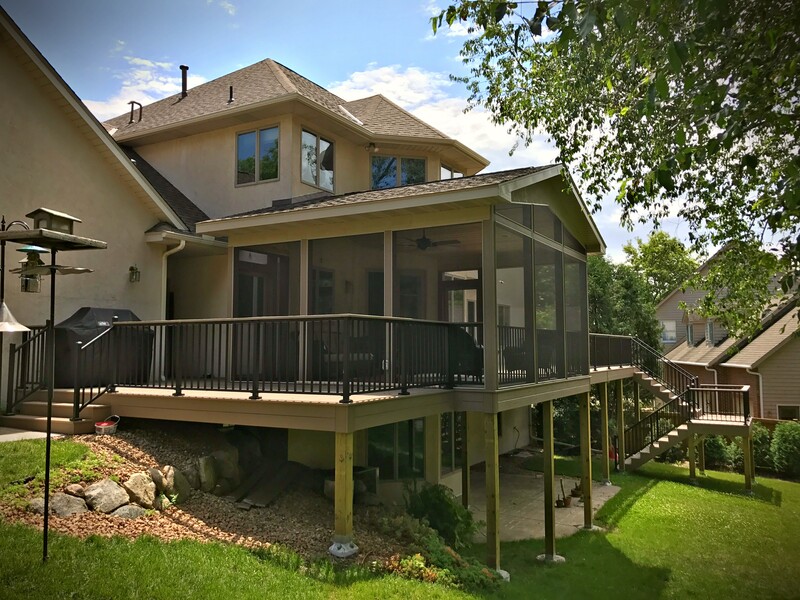 These fast and reliable footings take only minutes to install - you can frame your project before lunch, and shave entire days off your project schedule. There is no digging required, and only handheld tools are needed for installation. 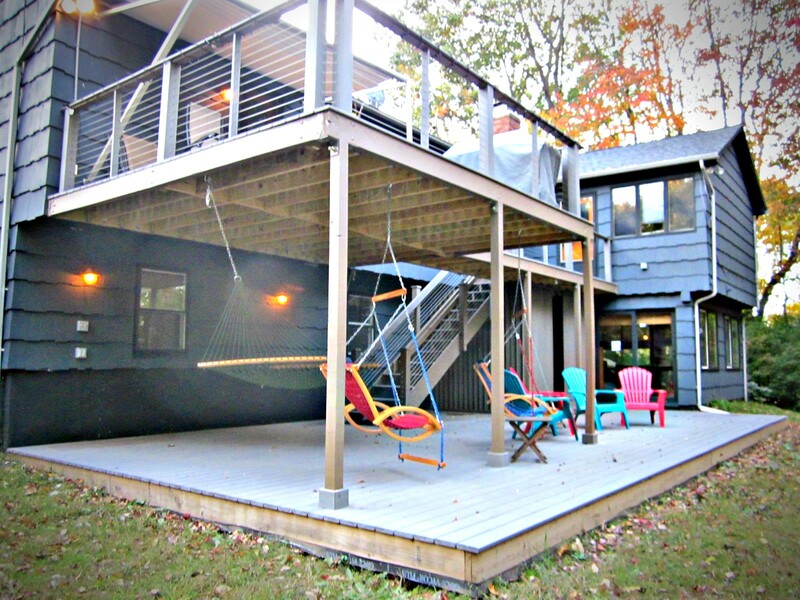 With no digging and no heavy machinery, you’re left with a clean job site, and a happy homeowner. 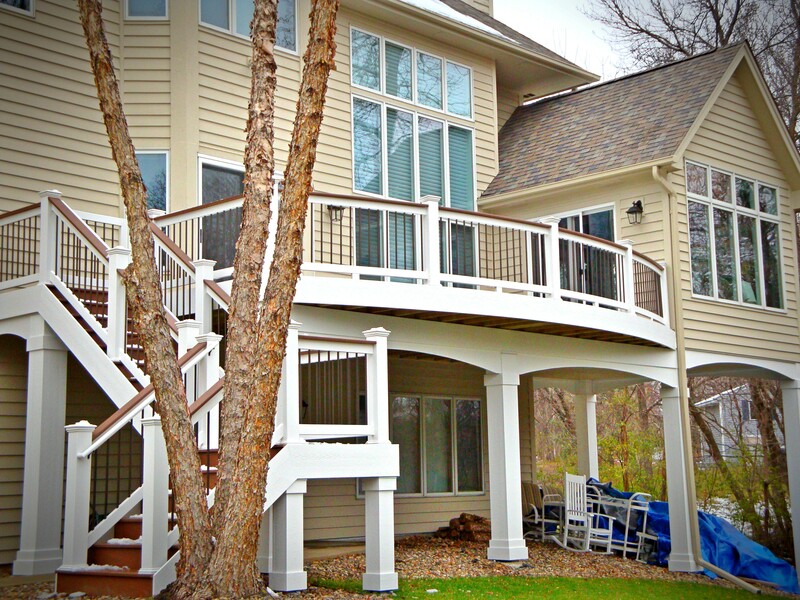 Why Choose Diamond Pier Foundations for Your Deck or Porch? 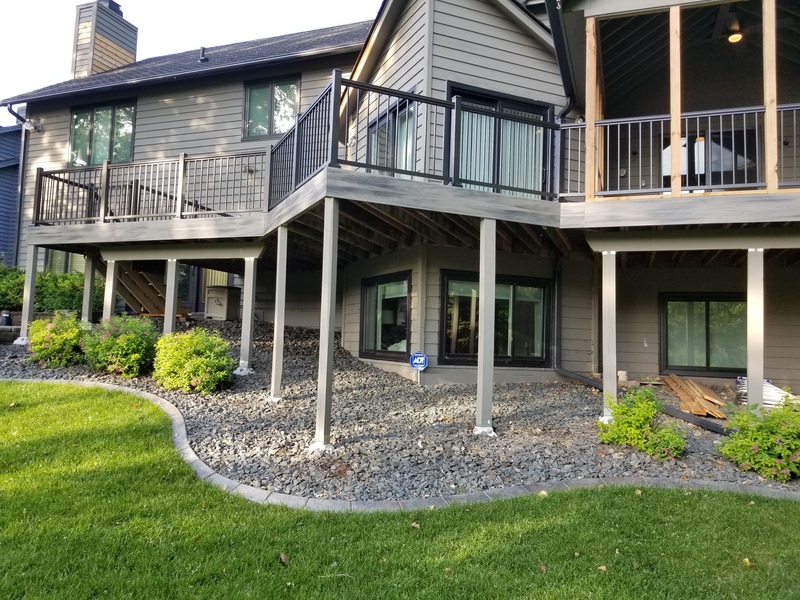 Speed: Utilizing Diamond Pier footings for the foundation of your project allows you to effectively and efficiently build beyond the normal standard of construction. 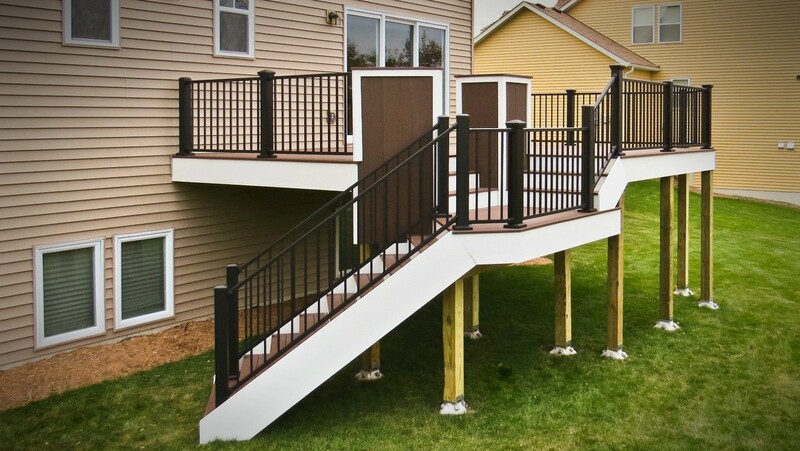 There is no other foundation system for a deck or porch that is easier to install than the Diamond Pier system. 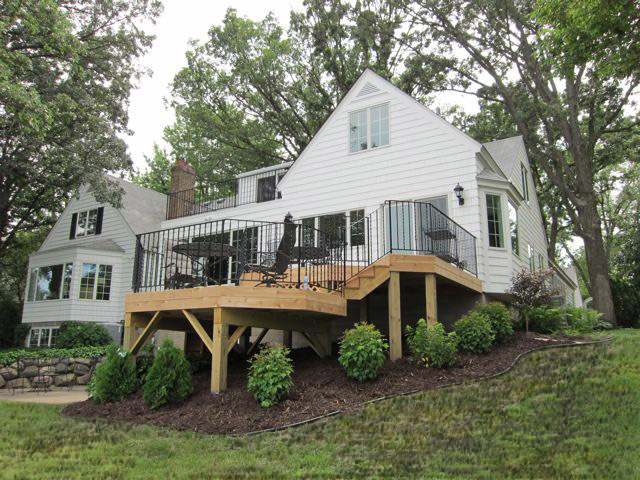 Eliminates Downtime: With Diamond Pier installations, there is no need to be held up with a footing inspection or waiting for concrete to dry. The code official is instructed to measure the depth of your pipe, so keep access to the system until this is accomplished. 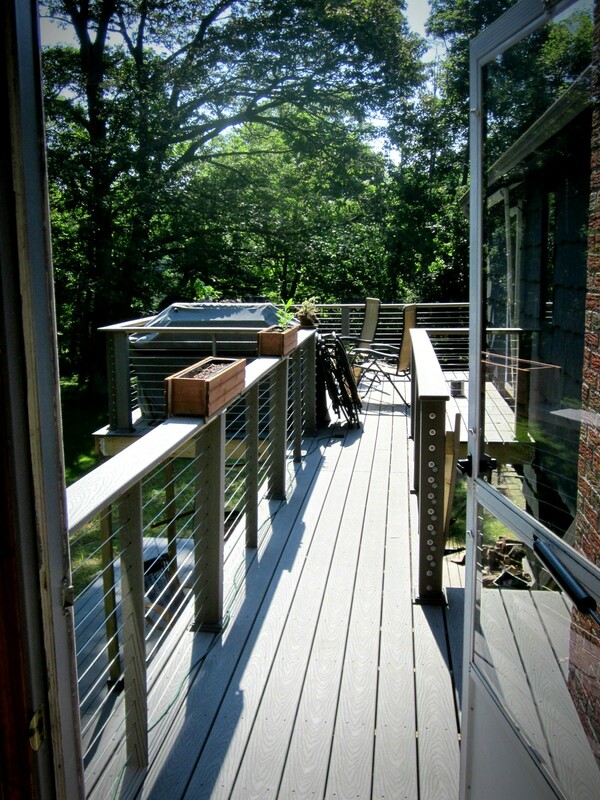 You can frame your deck immediately and save entire days on your project. 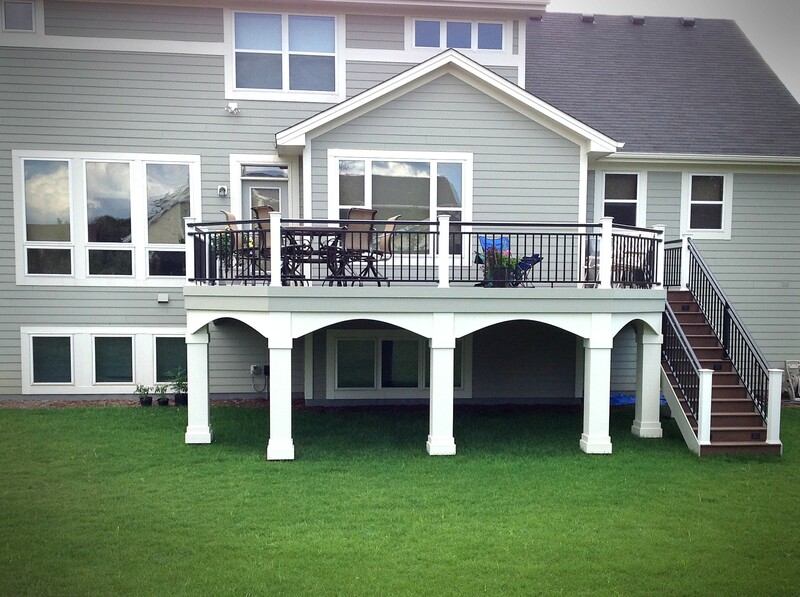 No Excavation, No Mess: With Diamond Pier footings there is no excavation, and no mess. 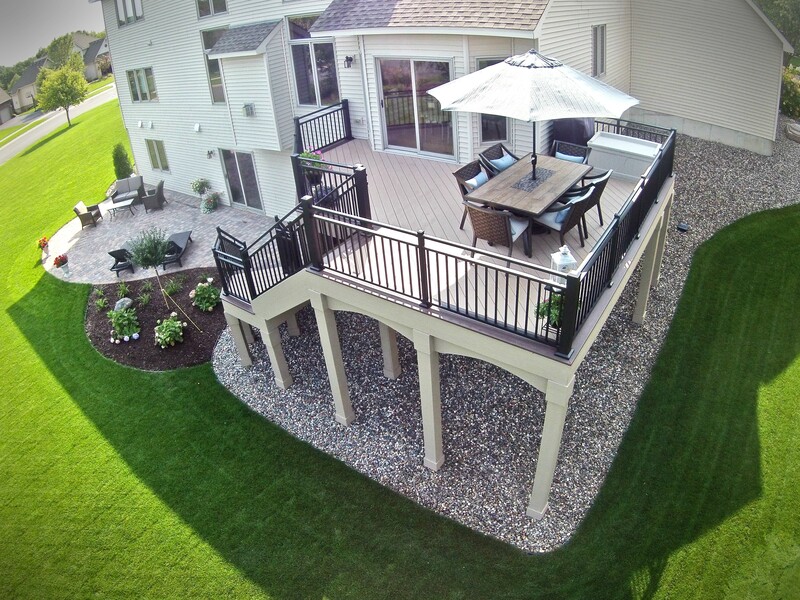 The Diamond Pier foundation can be integrated and installed into your existing landscaping without damaging plants, and using only handheld tools. 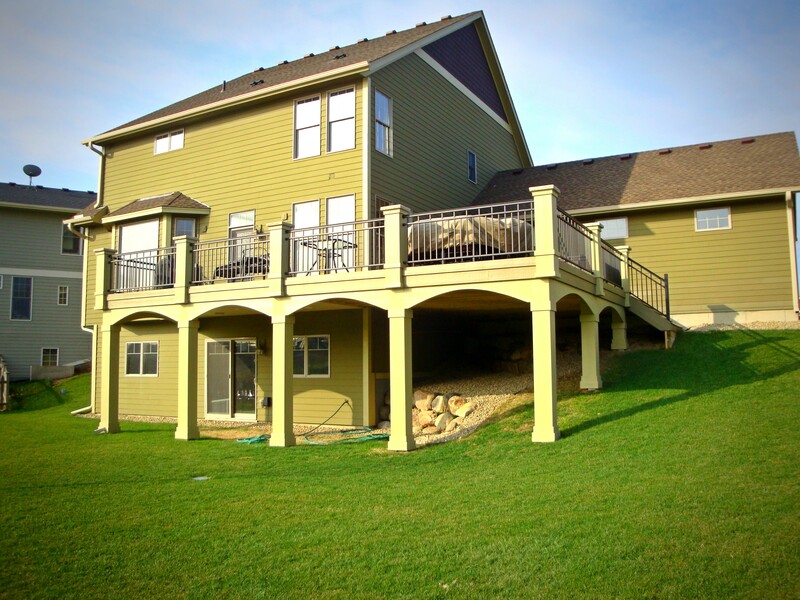 Code Compliant & Structurally Rated: But best of all Diamond Pier foundation provides a consistent structural rating. 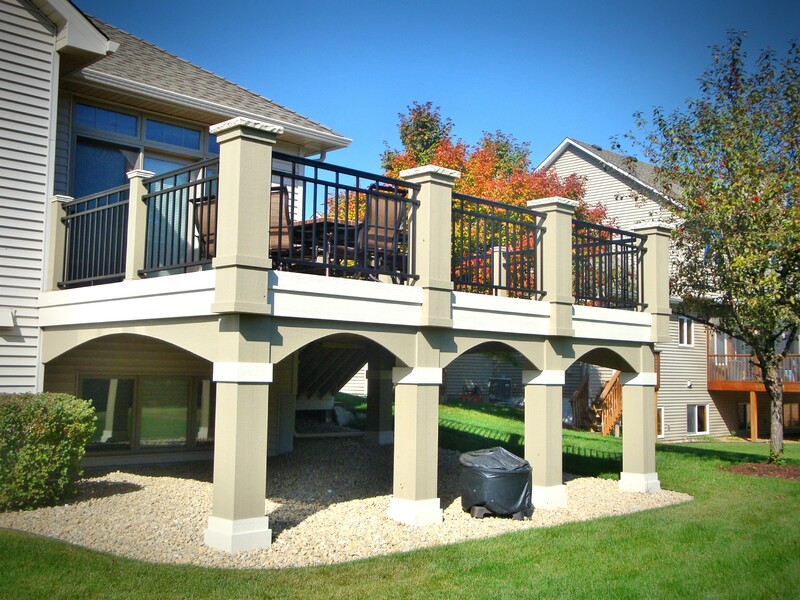 Since the Diamond Pier concrete head is manufactured under controlled conditions, it is not subject to variables in the field that can weaken a site-poured concrete footing and compromise its bearing, uplift, and lateral load requirements.